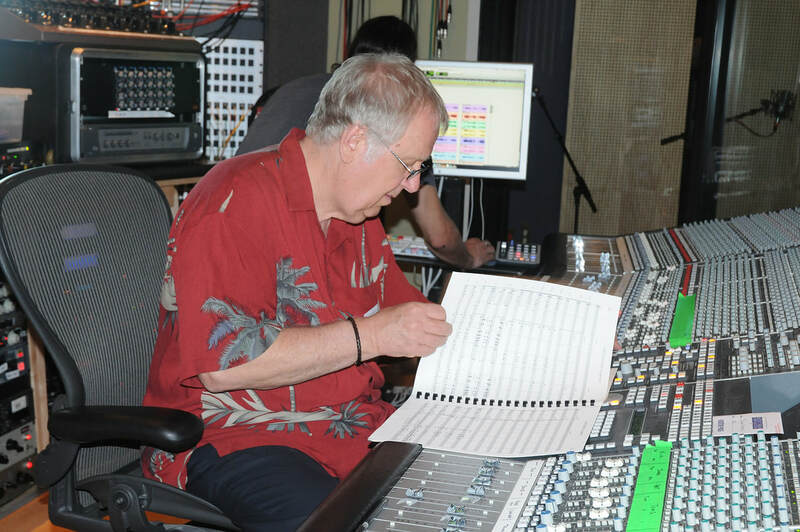 He helps artists take their talents to another level by writing arrangements that are custom written just for them. Ted is known for taking familiar songs on a musical journey to places you would least expect. 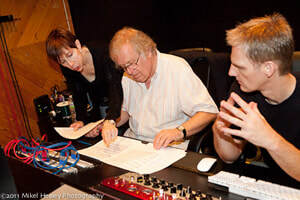 Here is a sampling of some of the arranging and producing projects Ted has recently completed. Click the upper-left hand side of the player below to open up the playlist. Please enjoy the listen, and if you wish to get in touch with Ted, please go the contact page.